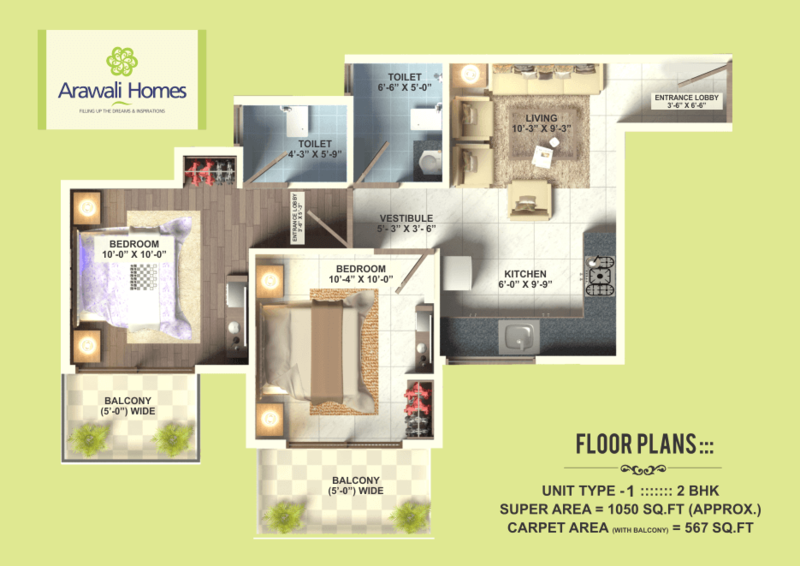 GLS Infratech launching new 2 BHK Apartments -Arawali Homes in Sector 4 Sohna Affordable Housing Policy 2013. 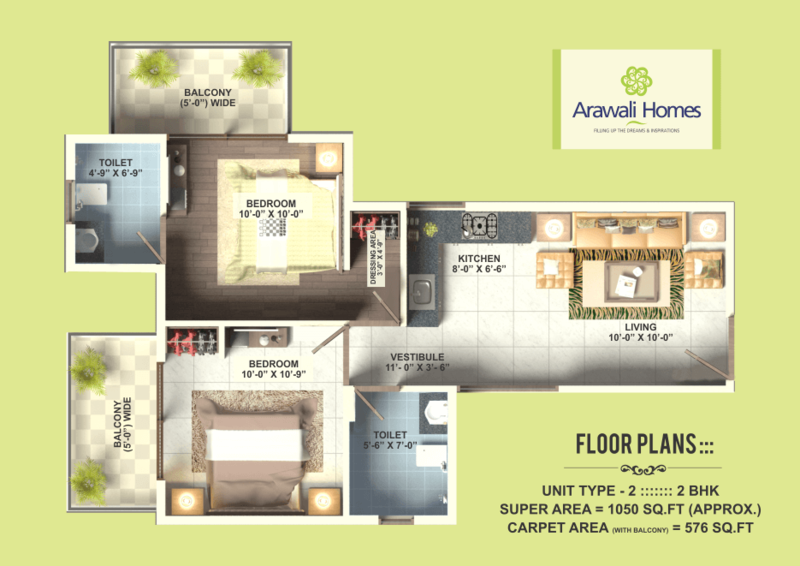 Arawali Homes. It is considered under the Huda Affordable Housing Scheme 2013 and is positively wanted to provide for you world class living background right in the most creating private and business center point of Sohna Gurgaon. Sector 4 is one of the new areas around the Sohna and Gurgaon Road, that are a piece of Sohna Master Plan 2031, Sohna expert arrangement looked as Gurgaon Extension which officially joined with Sohna Road and an alternate proposed 60 Mtr Wide Sector Road, which specifically interface with Golf Course Extension Road and an alternate Proposed Metro Station.